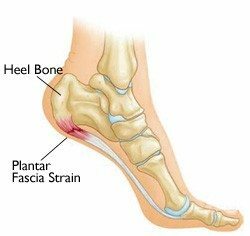 While arches in the feet can fall and become too flat, it is far more common for the arches of the hand to get too ‘arch-y’ – the tunnel gets too narrow as the hook of the hamate and the tubercle of the trapezium approach each other. 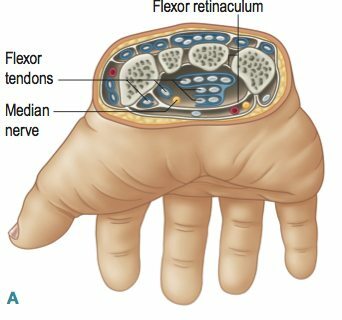 Whether it is a use issue or an inflammation issue (and they often accompany each other), the flexor retinaculum – a tough piece of fascia covering the carpal tunnel – ends up being shorter and cramping the tendons, nerves, and blood vessels passing through it. 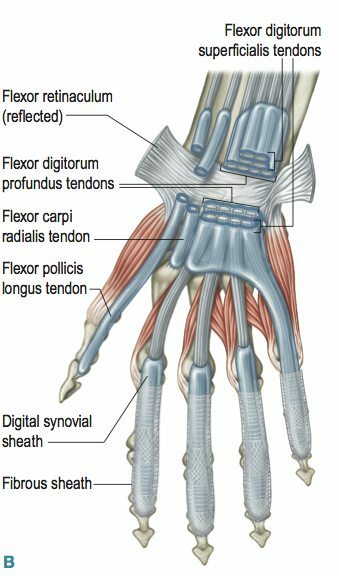 While work in the lower arm and common flexor tendon can help the most effective technique for relief of incipient carpal tunnel problems – short of the surgery, which is appropriate for really stubborn syndromes – is to open the flexor retinaculum as much as possible. 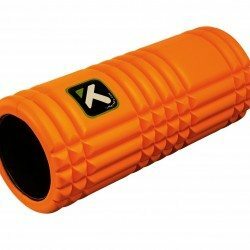 You can repeat this technique a number of times within a session, or in successive sessions, since it is a tough piece of fabric and may need several applications. 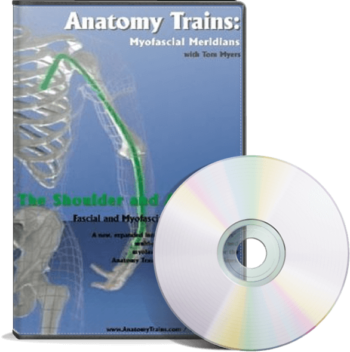 Recently, I have been doing this technique with the back of the person’s wrist over a small Yamuna or MELT ball, to increase the opening power of my applied pressure.